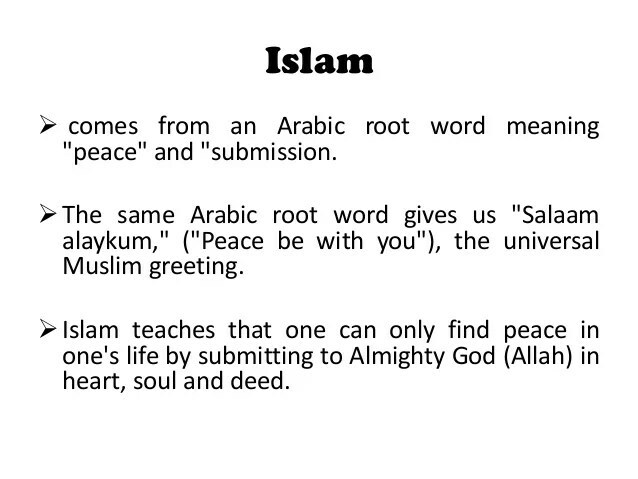 SPIRITUALITY SCIENCE – MAN IS SPIRITUAL BEING. God is known through Peace, Harmony, and Tranquility of Living Human Experience. 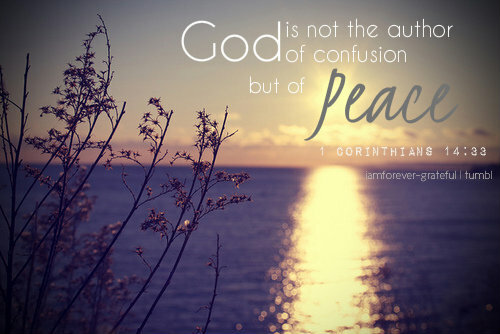 God is known for He is the Author of Peace; Peace, which man experiences, not through reading but through Living. Spirituality Science – Man is a Spiritual Being. 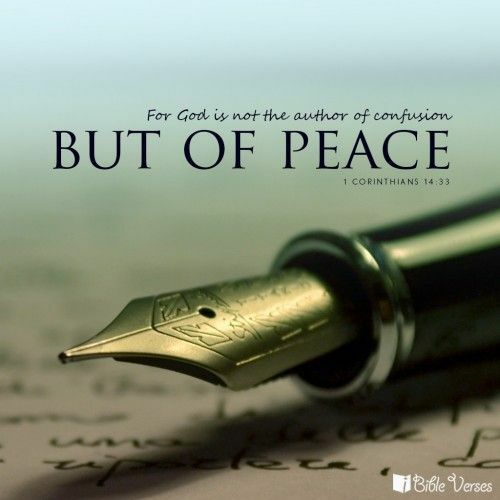 “Peace be with You” expresses God – Man Connection, not in abstract terms but as verifiable, Subjective, and Objective Living Experience. Spirituality Science describes Spirituality as God – Man Connection, Relationship, Partnership, Bonding, Yoking, Coming Together, Joining, Association, and Unity to formulate Peace, Harmony, Tranquility characteristic of Spiritual Living Experience. Man’s Spiritual Nature is not determined by observing Man’s Good or Evil actions and behavior. I explain and account for Man’s Spiritual Nature by study of Man’s Living Functions that reflect Peace, Harmony, and Tranquility in interactions between trillions of Individual, Independent, and Autonomous Living Cells that constitute Man as a Living Thing. 1. It is impossible to describe the concept called Soul or Spirit if it is never associated with its Human Body. 2. Soul or Spirit when defined as the vital and animating principle found in all living things, Spirituality Science seeks verification of its existence for Soul or Spirit is Living. 3. In a constantly spinning and moving World and Universe called “JAGAT”, Soul or Spirit called “BHAVA” and its Spiritual Nature called “BHAVANA” provide the Unchanging Operating System not influenced by Time and Space to establish reality of Human Existence. 5. Soul or Spirit is of interest because of its association with a Living Person. For that reason, Man must understand as to what it is to be a Substance and what it is to Exist. 6. Spirituality Science as a Science involves pursuit of theoretical knowledge of Living Soul or Spirit to find its practical application to promote Man’s Well-Being. 7. Soul or Spirit is involved in bringing together the constantly changing Identity and unchanging Individuality of Individual who exists in Natural World of Change and Experience. 8. To investigate Soul or Spirit as the guiding or regulatory mechanism to perform Living Functions needs recognition of purposeful, sequential, guided, goal-oriented, predictable, (and not random) nature of Life’s Living Functions. 9. Soul or Spirit can be stated as the Operating Principle of Living System, an Open System that is thermodynamically unstable demanding constant input of energy from its external source. 10. The Living System knows the fact of its own existence; it knows as to where it exists, and knows as to how it exists. This Awareness or Knowing is operated by Spiritual Mechanism that formulates relationship between the energy-dependent Living System and its energy-yielding Provider. 11. The term ‘Spiritual’ is to be used in the context of describing the nature of relationship, partnership, connection, bonding, or association between Living Systems and within the complex Living System. 12. Living System is complex with various independent, autonomous, interacting Units or Parts. Soul or Spirit has to be examined as the mechanism establishing Structural Unity to provide Functional Harmony. 13. Soul or Spirit is to be evaluated for its role in formulating an internal, mutually beneficial partnership between trillions of Independent, Individual, Autonomous Living Cells constituting Tissues, Organs, and Organ Systems of Human Body to provide basis for existence of Human Individual. 14. 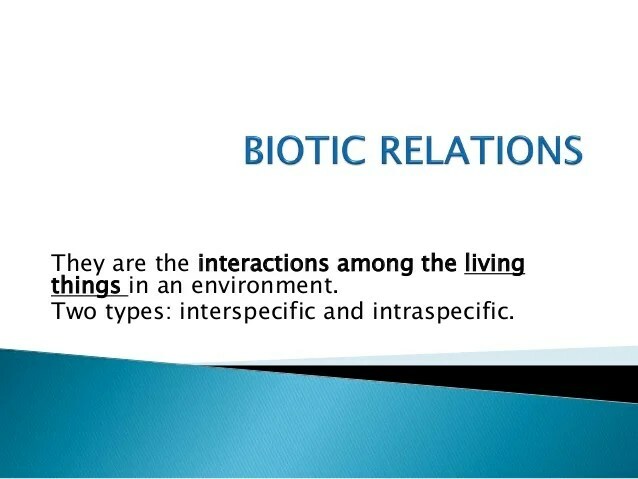 For investigation of Soul or Spirit to establish its role as Life Principle, the study involves interpretation of Biotic Interactions, both Interspecific and Intraspecific kinds of Interactions. 15. Spiritual Interactions have characteristics such as compassion, sympathy, altruism, cooperation, mutual assistance, mutual tolerance, voluntary subservience, and functional subordination to provide some benefit to members participating in Biotic Interactions. For example, study of the role of Red Blood Cells will help us to know as to how Circulation and Respiration work together to provide benefit to the entire Human Body. 16. Man, the Spiritual Being is known from the nature of his existence characterized by Living Experience of Peace, Harmony, and Tranquility within himself and within his Community and Environment that shapes his existence. 17. Man is Spiritual Being for Man has Corporeal Substance that is of Spiritual Nature. While there are diverse Living Forms, all of them share this Living Attribute called Living Matter or Protoplasm. I inquire about existence of Soul or Spirit in a Material Substance that is basic to all Life activities, that is responsible for all Living Processes and is common to all Living Forms. The term Soul or Spirit have Material Basis for the reality of Man is established in Material World. on the point of waking, but never waking. stimulating need, observation, a power of device. admitting it, rising towards it, taking hold of it.